Craig Mod is writing, photographing, and walking. 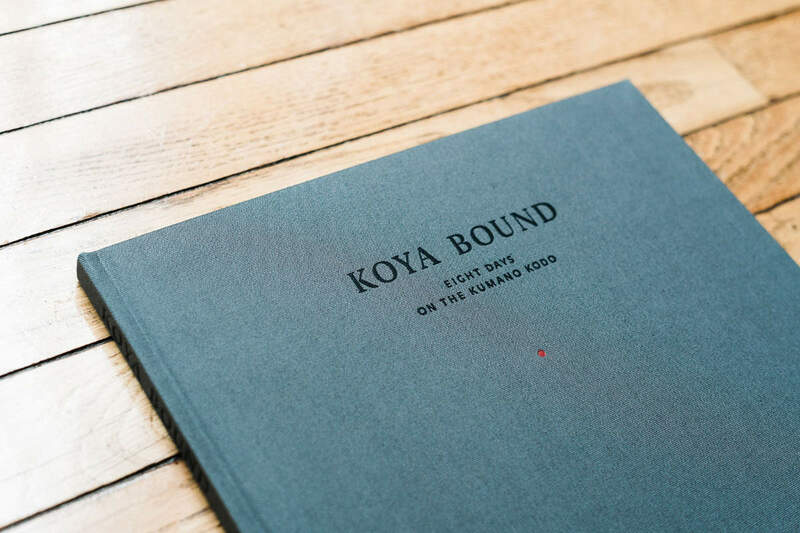 My book “Koya Bound” won the AIGA 50 Books/50 Covers award in 2017. My collected essays on the future of books came out in Japanese and Korean in 2015. You can follow me on Instagram or Twitter. Or subscribe to my mailing list. 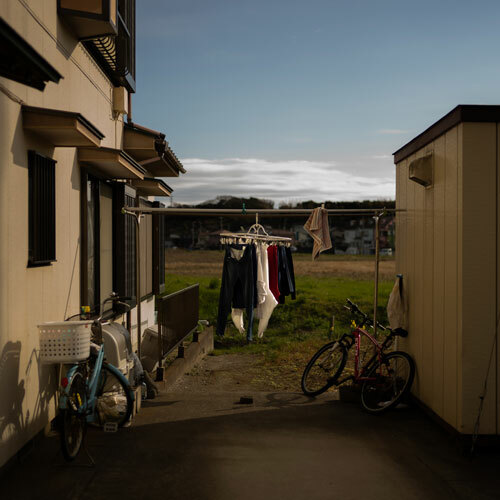 Eight days on the Kumano Kodo with Dan Rubin. Limited edition (1,000 copies, signed) photo book of the walk. Introductory essay by Craig Mod. Winner of 50 Books / 50 Covers 2017 award for book design. Jason Kottke has been distilling his brain into kottke.org for twenty years; what would that look like printed out?